It happens at the beginning of every year. The questions. The worry. “What should my teen be doing, achieving, working toward to get into the best college after high school graduation?” they ask me on the sidelines of the soccer field or via weekend texts. It doesn’t matter if I am talking with moms of high school sophomores or dads of seniors. 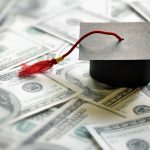 They are all worried that there is not enough time to make the case that their student is worthy of a class ranking, a highly-selective university, or thousands of dollars of merit scholarships. Before the college decision is made (and for many high school seniors, May 1 is officially “Decision Day,” or the day that colleges and universities want to know if these students are enrolling in the fall), these worries can blind us to what is really important: our emerging adult’s long-term wellbeing. We parents know intuitively that our kid is going to be okay wherever they end up after high school. Sometimes, though, we need a little help to keep it all in perspective. In my 20-plus years of working with college students, I can easily identify the academic and personal skills that students need to develop in college, and I can certainly wax on–for quite some time–about the specifics of the strategies to keep students on track to graduate. 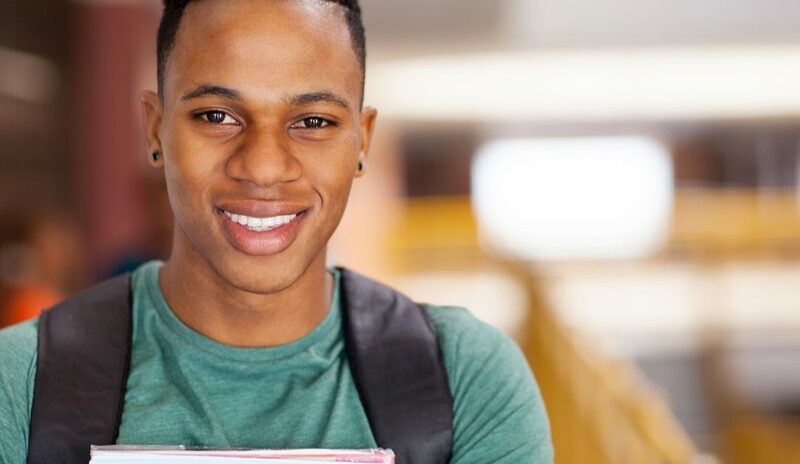 However, I am going to share 5 broad qualities that any parent can encourage while their teen is still in high school that will serve them well in college and beyond. Curiosity. 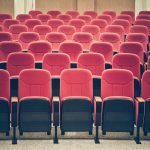 I have taught thousands of students throughout my career, and the ones who have had a genuine interest in the course and an eagerness to learn more have been the most memorable. And they have been the most successful in the ways that matter beyond making an “A” in the course. Cultivating curiosity reframes the process of learning, taking out some of the anxiety-inducing aspects such as worrying about performance. Curiosity also sets the stage for lifelong learning, an important part of career and life success. Want to impress a future employer? Be insatiable about learning how things work and how to make improvements. What you can do to encourage curiosity: Encourage curiosity by delving into your own interests. Venture outside your comfort zone and take your teen along for different experiences such as music, food, or cultural festivals. Visit a different house of worship or just browse a different aisle at the bookstore. On-demand media makes it easy to be curious, so encourage your teen to try a podcast, YouTube channel, or streaming service series outside their preferred genres. Self-awareness. One can argue that teens are often too self-aware, but I would say that self-consciousness is not the same as self-awareness. Self-awareness includes understanding why we do what we do and how we make choices. It also includes understanding–from experience and thoughtful feedback–our strengths and weaknesses. A self-aware young adult knows why they procrastinate, for example, and how to structure their time to minimize it. A self-aware young adult knows that they need a tutor to help them through chemistry…and then knows they must go get that help. What you can do to encourage self-awareness: Provide thoughtful, helpful feedback to your teen about what they do well and what they need to work on. Better yet, ask them to identify their strengths and weaknesses as well as how those qualities have affected their lives. Proceed with caution, though, as some teens can be very sensitive to even well-meaning parental comments. At the very least you can ask guiding questions such as “Why do you think you did so well on your history test last week?” to help them develop more self-awareness. Grit. Call it resilience, persistence, or even “stick-to-it-ness,” but it all means the ability to dig in deep when faced with adversity. A teen who recognizes when it is appropriate to keep trying and to stick it out, even when they want to give up, is gritty. This quality is sometimes a key consideration in getting admitted to competitive programs and jobs. What you can do to encourage grit: First and foremost, allow them to experience adversity. Resist the urge to swoop in and fix everything. Encourage and coach them to work through disappointments and challenges. And be there to listen and offer feedback for getting through it. Balance. In terms of their development, teenagers are still trying to figure out how to create balance. Do they spend too much time focused on doing everything they can to earn high grades? Or do they spend too much time avoiding their school work at all costs? It may seem that they are incapable of balancing, or managing, their time and tasks appropriately. However, planting the seeds of balance now will help them sow the fruits of a calm, stable life. What can you do to encourage balance: Exhibit balance in your own life. Talk with your teen about health issues such as getting enough sleep, eating well, and exercising, as well as other activities for minimizing stress. And as a family, make a point to practice balance by scheduling “do nothing” days after a week of hard work or “quality family time” (QFT, as my friend called it) after everyone has been pulled into a million different directions. Joy. A joyful teen seems like an oxymoron. Somedays it is a miracle if I get complete sentences in response to questions rather than grunts and eyerolls from my own high school junior. But a teen who understands what brings them joy is someone who has a good sense of how to create a life worth living. In my first-year classes, I help students identify why they like to do so they can begin exploring what they would like to do for a career. Students who are plugged into their joy, who are aware of and participate regularly in the activities that make them happy, are better suited to make decisions about their future. What can you do to encourage joy: First, be joyful yourself and participate in the activities you love. Share those activities with your kid and support their own explorations of joy. Ask them about what they like to do and why. Talk to your teen about things that make you happy and recognize the small joys of every day. A joyful, balanced, self-aware, curious, gritty teen? Yeah, don’t expect that to happen instantly. However, you can plant the seeds of those qualities now and continue to cultivate them throughout their high school and college careers. Talking about these qualities and working to actively develop them can make conversations and the time you spend with them more intentional and meaningful. Amy Baldwin writes for HigherEd Parent. 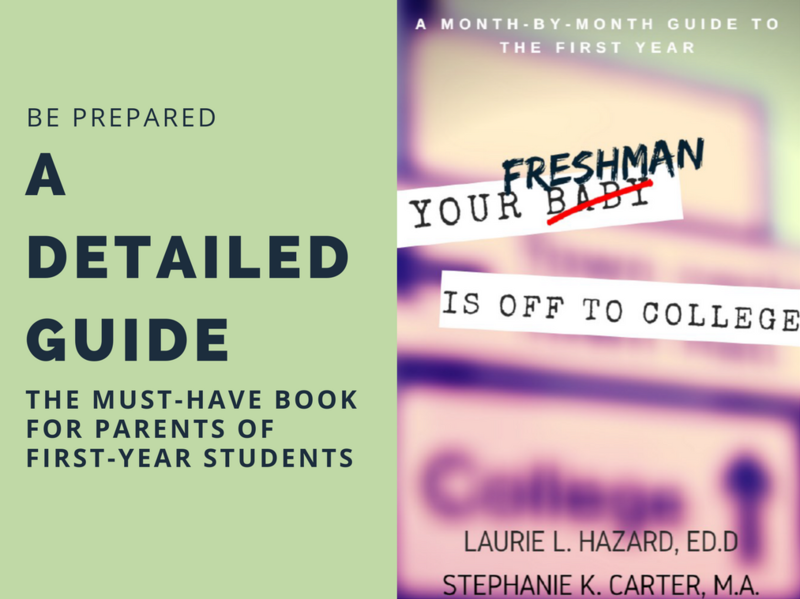 She and co-author Brian Tietje have a new book, A High School Parent’s Guide to College Success: 12 Essentials, available on Amazon. She is also the co-author with Brian Tietje and Paul Stoltz of The College Experience, The Community College Experience, and The College Experience Compact, all published by Pearson Education. She and her husband are parents of a college freshman and a high school sophomore. Worried About Affording College? Follow These 6 Steps. Sign up for news, stories, and parent resources from Higher Ed Parent delivered right to your inbox!